I am so glad I picked up this series!!! 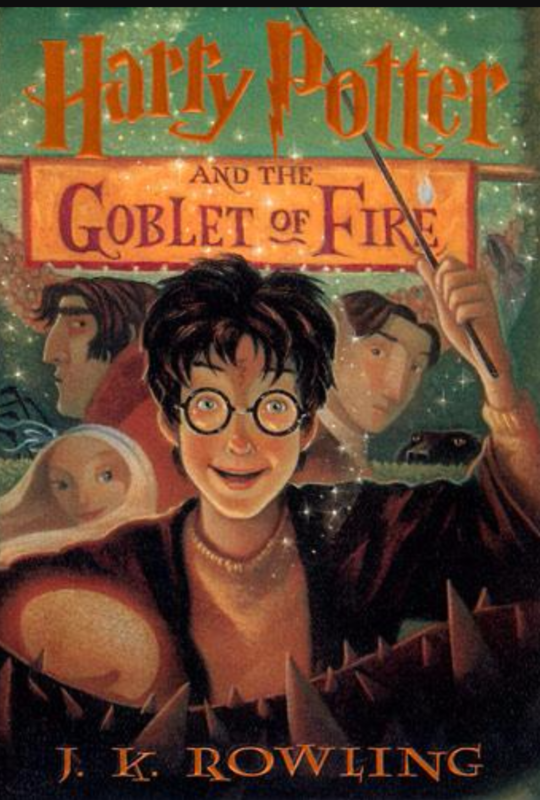 I never read the books as a child but I started reading them to my son and now I’m hooked. This book had me “cheating” by reading ahead without my son lol. The books just keep getting better so it goes without saying this is my favorite book so far!!!! I would definitely recommend this, I gave it 5 out of 5 stars!!!!!! Happy reading y’all!!!!! Previous Post Read A Thon!!!! !